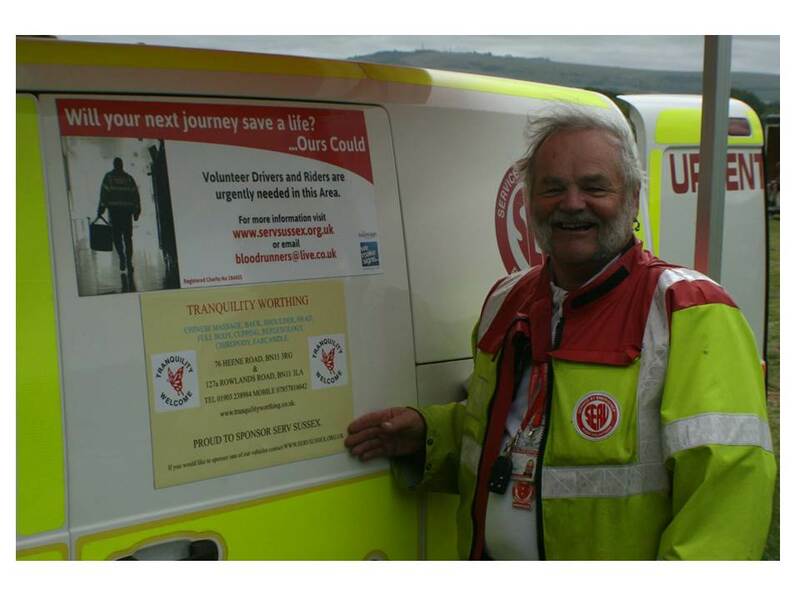 Although each individual in SERV Sussex gives their time as a volunteer, the charity needs donations or services to keep its vehicle fleet running. Below is a list of organisations that regularly assist SERV. Bike Smart provide observed riders before our volunteers are signed off to carry blood. 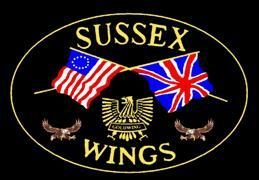 Conveniently based in Haywards Heath they are able to provide training to all levels to those living in mid Sussex. 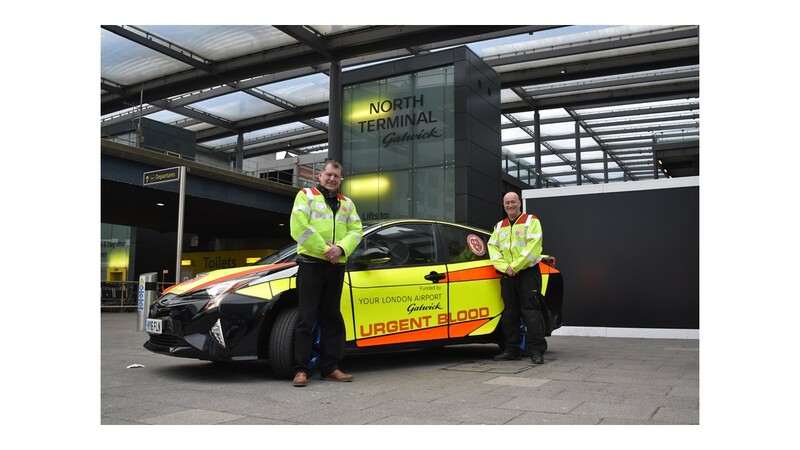 SERV ensure that all riders have had an observed ride before they start carrying blood. 1066 Rider Training are one of the organisations that perform this crucial function for us. 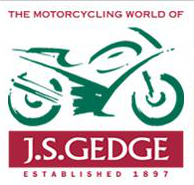 Whether you're looking at a basic CBT, have ridden for a while but want a refresher or are looking to become a motorcycle instructor - 1066 have a course for you. Devitt Insurance Services have provided insurance for SERV vehicles not only in Sussex but across a number of other counties for a number of years. Their support is much appreciated and provides a major cost saving to the charity. Devitt Insurance Services specialise in motorcycle insurance, but also have a wide range of other insurance products available. Devitt's have been offering bikers insurance since 1936, but are still leaders in innovation and rider safety through free inclusion of the REALRIDER® App with every policy. 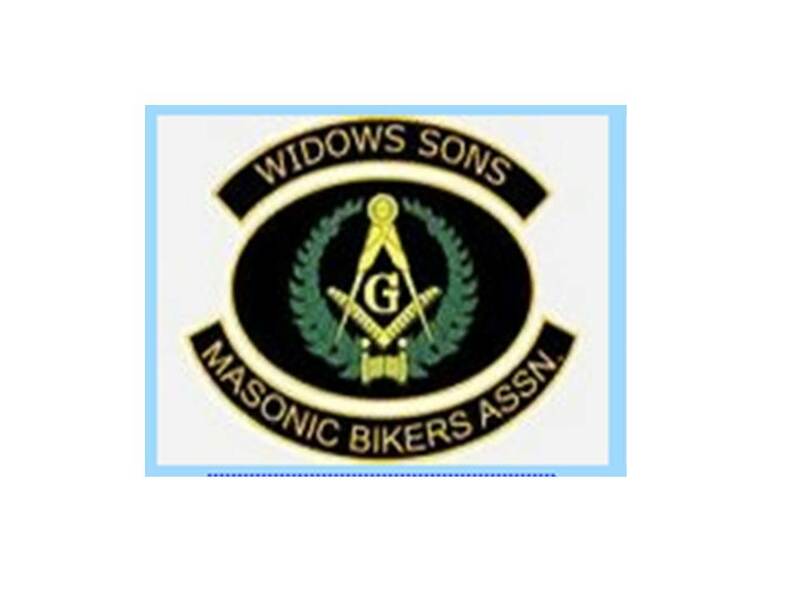 SERV Sussex have been supported for a number of years by donations from the Widows Sons Masonic Bikers.